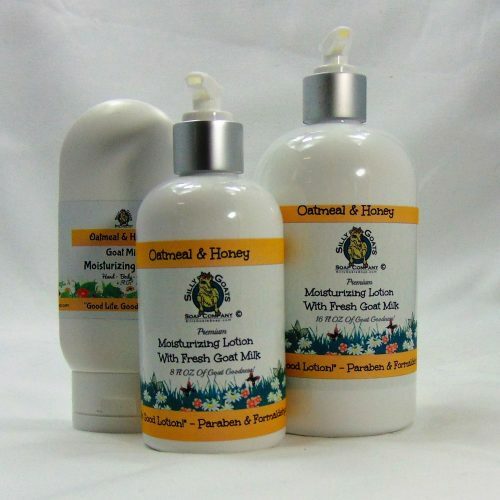 Goat Milk Liquid Soap & Body Wash, 16 oz Refill Bottles. 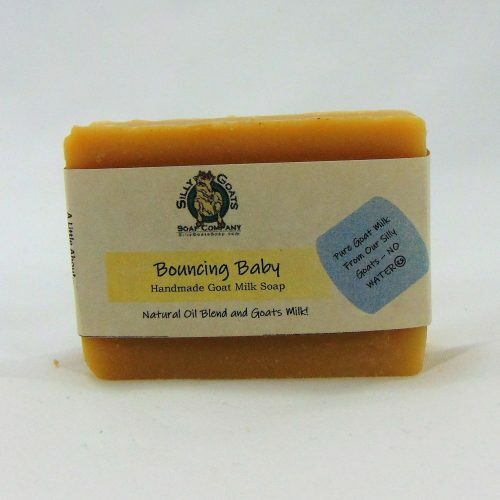 ATTENTION: Our Liquid Goat Milk Soap has a new thicker formula. Gives it a better consistency and flow from the pump. 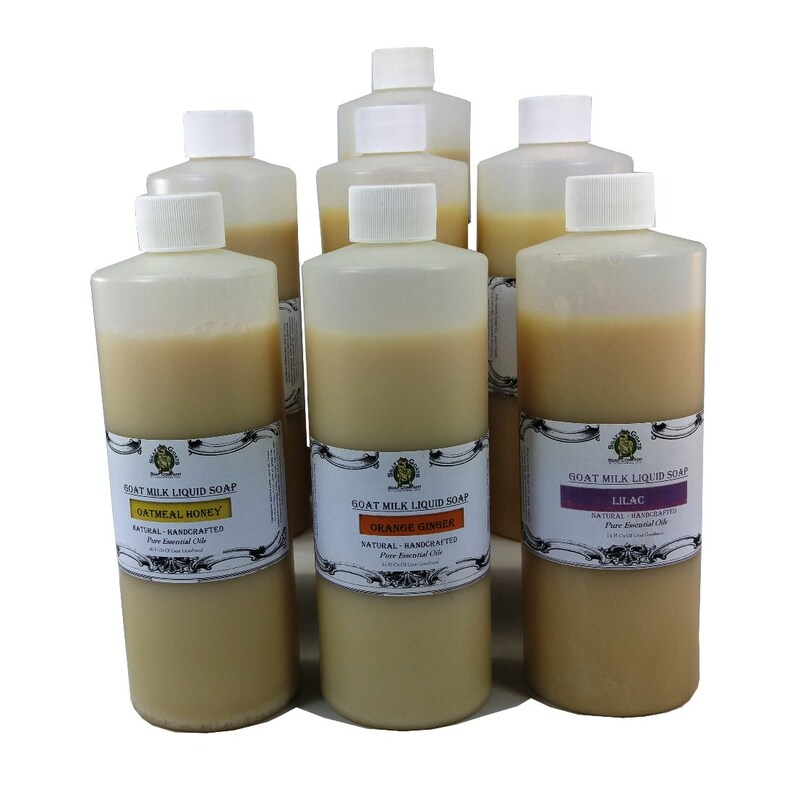 Our Natural Goat Milk Liquid Soap & Body Wash Refills is super moisturizing, lathers well and is gentle, never drying or irritating. 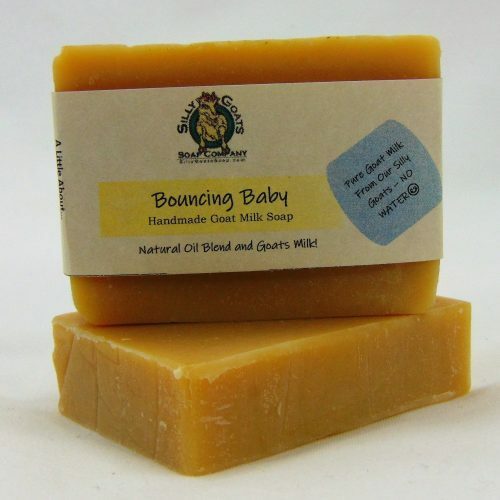 We have carefully crafted our soap using 100% natural ingredients. 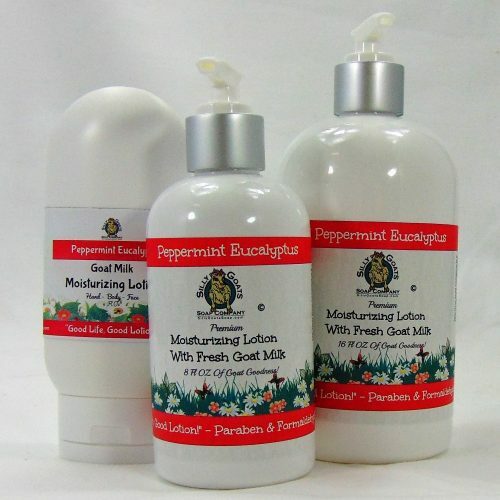 Let our combination of coconut, shea butter, olive oil & pure goat milk (from our grass feed herd of Lamancha goats) nurture, cleanse and heal your skin while the sweet fragrances of essential oils or fragrance oils lift your mood! 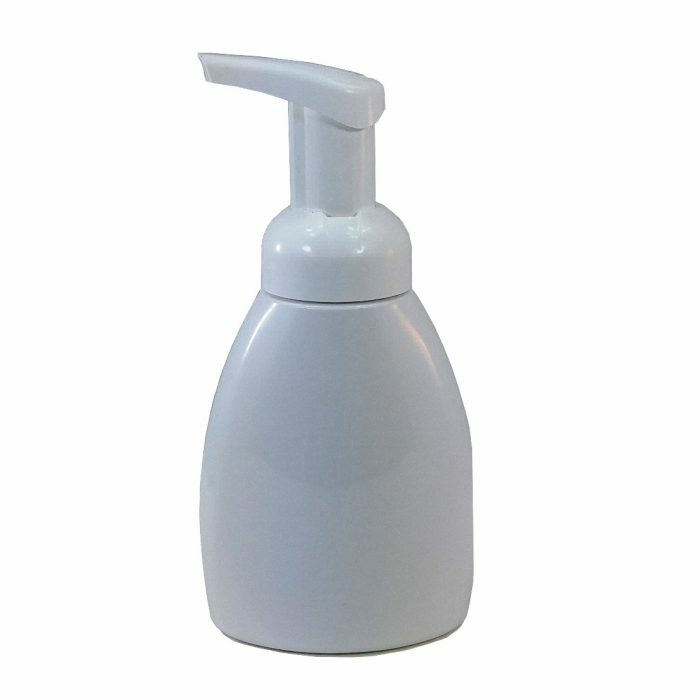 Use it with our Foaming Soap Dispenser or add it to your own. 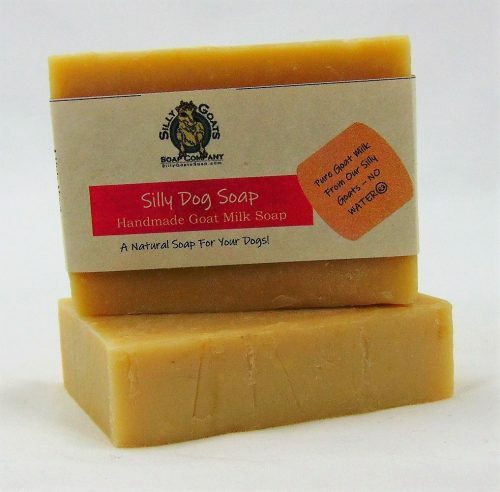 Silly Goats liquid soap is designed to be used in the regular liquid soap dispenser or the foaming dispenser. We do NOT use lathering agents (such as Sodium Laureth Sulfate), or artificial coloring. 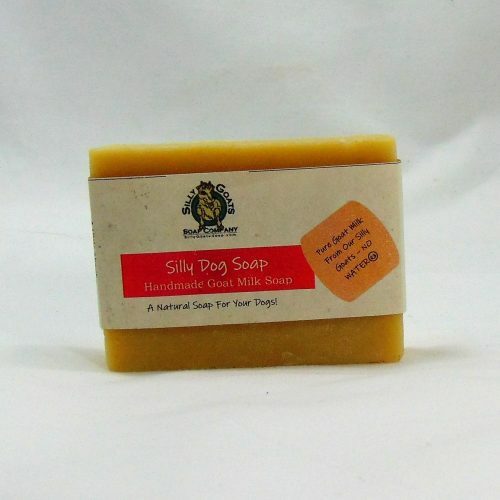 We use traditional soapmaking methods, rendering each soap naturally anti-bacterial without the need for harmful chemicals or artificial preservatives. Essential oils (EO) used depending on scent option selected: Pure & Natural (unscented), Lemon Mint, Lavender, Orange Ginger. Fragrance oils (FO) used depending on scent option selected: Oatmeal Milk; Honey, Lilac, Sandalwood Vanilla (EO; FO blend). 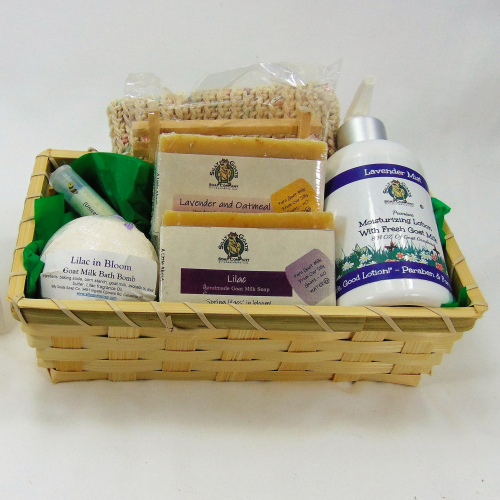 Ingredients: agua, saponified coconut, olive, palm, castor oils. 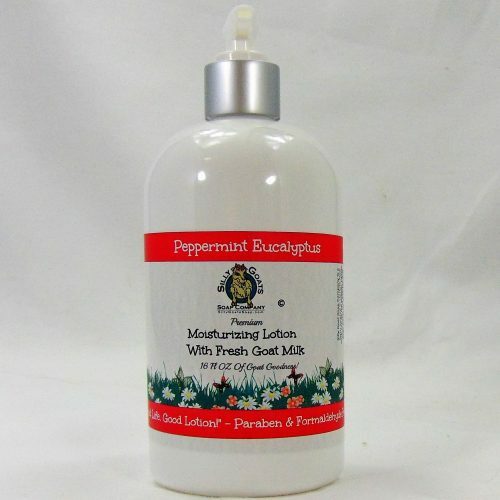 goat milk, optiphen, hydroxyethylcellulose, essential or fragrance oils. depending on scent selected. 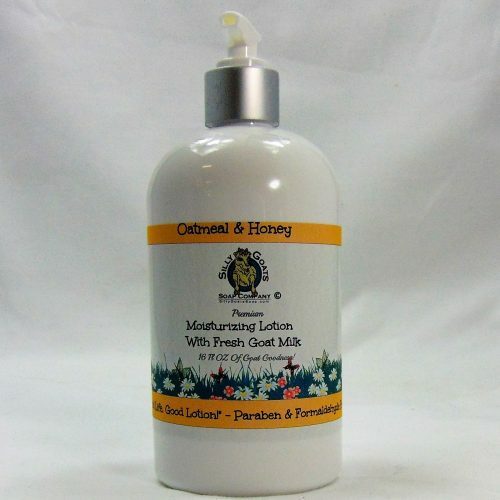 You are buying one 16 oz Goat’s Milk Liquid Soap; Body Wash Refill Bottle.